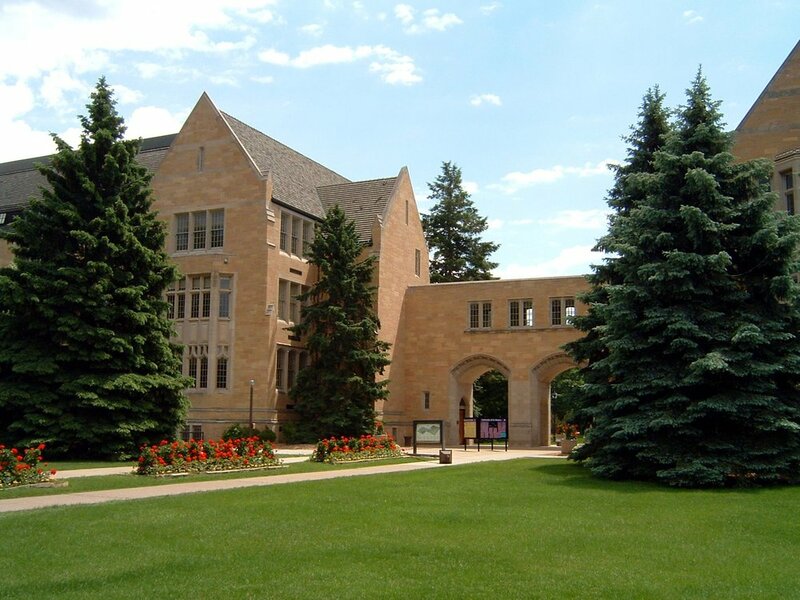 The 2019 St. Paul workshop will be held at the University of St. Thomas and is co-hosted with MAA NCS. Important Note: MAA NCS is the host of this workshop. The majority of the workshop spots are reserved for MAA NCS members. Some spots for this workshop will be opened up to non-MAA NCS members. Please refer to the MAA-NCS website for further questions. Please contact MAA NCS host, Namyong Lee, with any questions. Registration for the MAA NCS workshops is now open! The major airport near the University of St. Thomas is the Minneapolis-St. Paul International Airport (Airport Code: MSP) and is about 8 miles from the university. Lodging during the workshop will not be provided. Recommendations for lodging will be provided at a later date. Attendance expectations: The IBL workshop meets from 8AM to 5PM, Tuesday to Friday. Participants who attend an IBL Workshop are expected to attend all sessions. The goals and sequencing of workshop sessions are intentionally designed for participants to be present and engaged for the entire 4 days. Registration and logistics for the MAA NCS IBL Workshop is handled by the hosts, MAA NCS. Please clink on this link, or the button above for the workshop on the MAA NCS webpage. Registration cost is $300 and is currently open. Please email Namyong Lee, MAA NCS Host, for further questions. There is an option for on campus housing for $68 per night. This workshop is open to MAA NCS members, and non MAA NCS members. Due to limited spacing for members and non members, it is recommended to sign up early to secure your spot. The location for the 2019 St. Paul workshop is at the University of St. Thomas located at 2115 Summit Ave, St. Paul, MN 55105. The workshop and hotel are in the same location. Collaboration with NSF PRODUCT (DUE-1525058) and MAA NCS allows us to provide low cost housing and some meals on workshop days. A registration fee and registration form are required. The registration fee is $300. The registration fee includes workshop materials, 4 days of breakfast, lunch, coffee/tea and refreshment, and a group dinner on the first day..
Q: Who is hosting the workshop? A: MAA NCS and AIBL are cohosting the workshop. Q: What is AIBL’s role? A: AIBL is providing the team of facilitators to help run the workshop. Q: What is MAA NCS’s role? A: MAA NCS is the local site responsible for logistics and registration. Q: Who do I contact if I have questions about the workshop logistics? A: Please contact MAA NCS host, Namyong Lee. Q: Am I eligible to apply? A: This workshop is open to both MAA NCS members and non members. Math Faculty of all ranks employed at colleges and universities with undergraduate programs in North America are eligible to apply. Unfortunately, K-12 teachers and graduate students are not eligible. Postdocs, and assistant professors are especially encouraged to apply. Q: What meals will be provided and what do I need to pay for? A: Breakfast and lunch will be provided on workshop days, as well as the first day group dinner. We will also provide coffee/tea and snacks for the break time. You will need to pay for other meals. A: We plan to have one or two after-day activities, which may include Twin Cities Jazz Festival- a famous one in Saint Paul. Q: Are there travel scholarships? A: Unfortunately travel scholarships are not available for this workshop. Technical support for operations are provided in part by Cal Poly San Luis Obispo.